Denny Jump (Bellevue, WA, United States) on 21 June 2016 in Landscape & Rural. I posted this in Facebook a few days ago and everyone seemed to get the "picture" except one friend ...who challenged MY imagination!! Great shot.. I see the Dog :). @Sarito: Thank you Sarito! I really appreciate your comments here! A friend of mine is often seeing faces in the clouds that I cannot perceive . . but I sure see the Scottie here ! 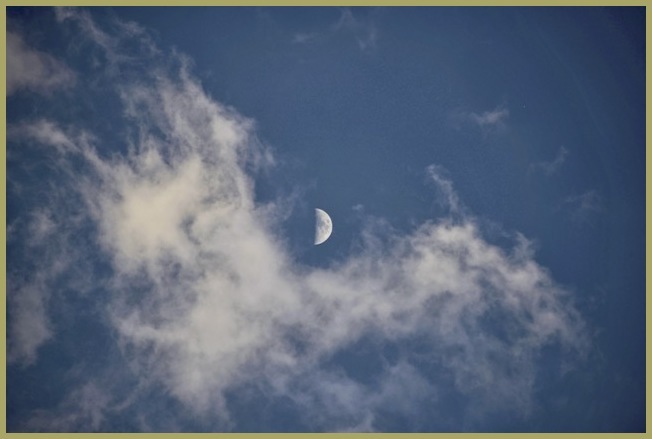 @Ronnie 2¢: Thank you so much, Ronnie :-) I am always looking at the sky and I love looking at clods and imagining what they look likes it is a fun thing to do for me. You're imagination is spot on. Cool shot. @Linda Candilas: Thank you Linda! !